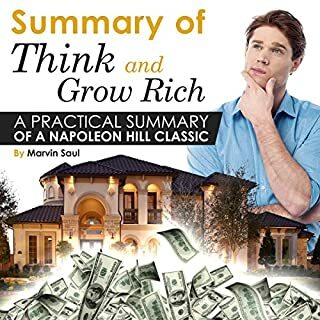 Think and Grow Rich by Napoleon Hill has become the most read how-to book on accumulating money. And that's because it works. If it is riches you seek, you've found the blueprint for its achievement. The only issue with the book is that is fairly long. 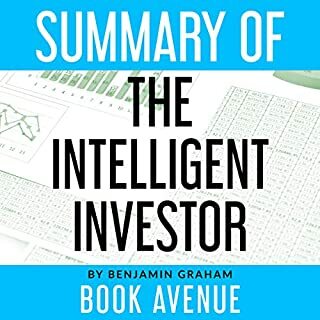 And because each chapter is in itself a crucial step in the art of amassing wealth and abundance, one cannot afford to overlook any practical detail. That's where this book comes in. This is an audio summary of the best-selling book The 4-Hour Workweek by Tim Ferris. The author believes that pursuing dreams and goals now is more important than deferring them until after retirement, and his book promotes a variety of lifestyle design options that give listeners exciting alternatives to the ordinary nine-to-five routine. I recommend this book to all my friends. 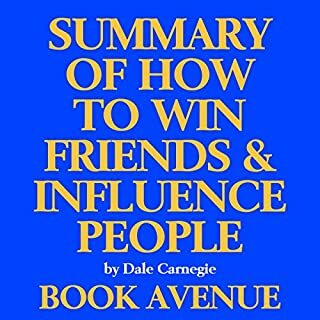 First released in 1936, Dale Carnegie's How to Win Friends and Influence People is now more relevant than ever. This timeless book has sold over 15 million copies, and for good reason. It has been touted by the rich and famous as a secret weapon for success in both their business and personal lives. Do you ever wonder what makes some people more successful than others? The 7 Habits of Highly Effective People by Stephen Covey explores this question. 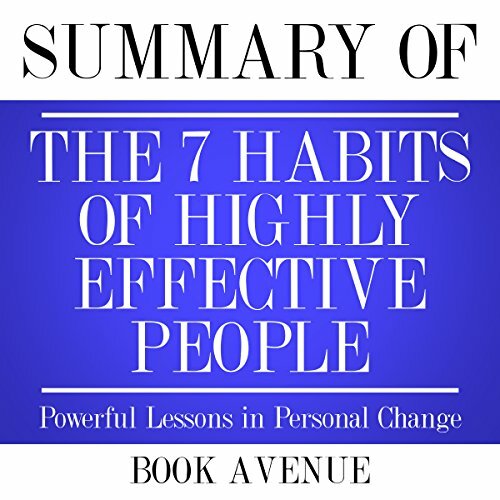 In this audio summary and guide, you will take a glance at these 7 habits that make people highly effective and successful. This guide provides information about the author; a glance at the history behind the 7 habits; and more! After you listen to this guide, you'll have a better grasp of the 7 habits, and learn how you can implement them in your own life to become your most effective and successful self. Are you ready to begin this journey? This book causes me to profoundly make a few information investigation effectively. This is absolutely the best one. an be life treasures. I recommend this book to everyone. Such an incredibly powerful catalyst for personal change and development. If any sincere effort is made to apply the principles in this book is made, it is impossible for your life not to change. EVERYONE should read this book, no matter their age, race or position in society. 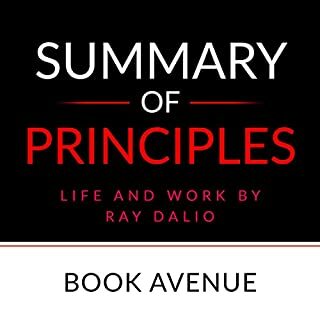 The principles detailed in this book would be life-changing if you applied them (that's the hard part!) I am a Christian and I listen to it with a biblical worldview and still loved it. A lot of the problems I see in society today could be fixed if everyone took these habits to heart! I DO recommend getting this WITH the book 7 Habits of Highly Effective People unless you've already read that one a few times. I was surprised that this book does have explanations and summaries of all of the teachings, and this the actual book does go into much greater depth for better understanding. 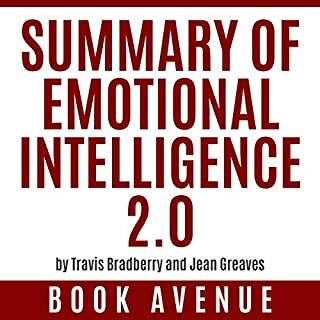 Terrific book that allows you to think about your life and where to better improve it. These are not 7 earths shattering habits that nobody knows about, no these are basic everyday things. Unfortunately, we just don't always do them, but with this book it will go into detail and show several examples about just how each habit can improve your life. I have decided that each day of the week is where I will mediate and work on each habit to make it more profound and grow from what this book teaches. Monday starts over with Habit 1 thru Sunday of Habit 7. I will use this throughout my life and learn to be a better person holistically and profoundly. I was way too judgmental and this book definitely opened my eyes to that fact and how it was harming me in my everyday life. its great to be positive but I firmly believe that inner change has to take place first before integrity and positive truly becomes part of your character. 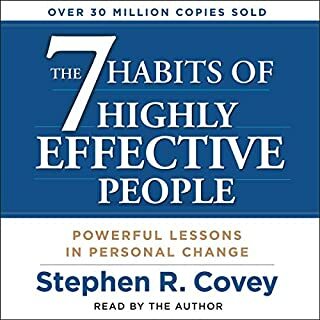 This is way too long and all just to say I'd recommend this book, and the counterpart The 7 Habits of Highly Effective People. It's really helped me to be less of a lazy slub and more of a productive, thoughtful person. I hope it would help some of you too. Very motivational book! You learn a lot of very good tips and tricks for life that will help you be successful. I have implemented many of the habits into my life and have seen great changes. I would recommend this to anyone that wants to be highly successful. This is the perfect companion for the book, to help yourself really learn and apply the concepts within 7 Habits. It helps keep you on course if you really want to do more than just "listening" the 7 Habits. I've become more successful professionally, and I reached goals that I would have thought impossible before. Had to buy for a sales management class and glad I get to keep as my own. A very easy listen with great content that will help you look at your life in a new perspective. I think it's a great book. I think it's a great book. I feel that I should have gone with my gut on other reviews. It takes forever in my day to pick up a book to listen. One of the main things this book will change is the way you deal with others. Great stuff here despite the sometimes preachy tone.